The synthesis of novel metal nanoparticles is the new trend in nanotechnology. 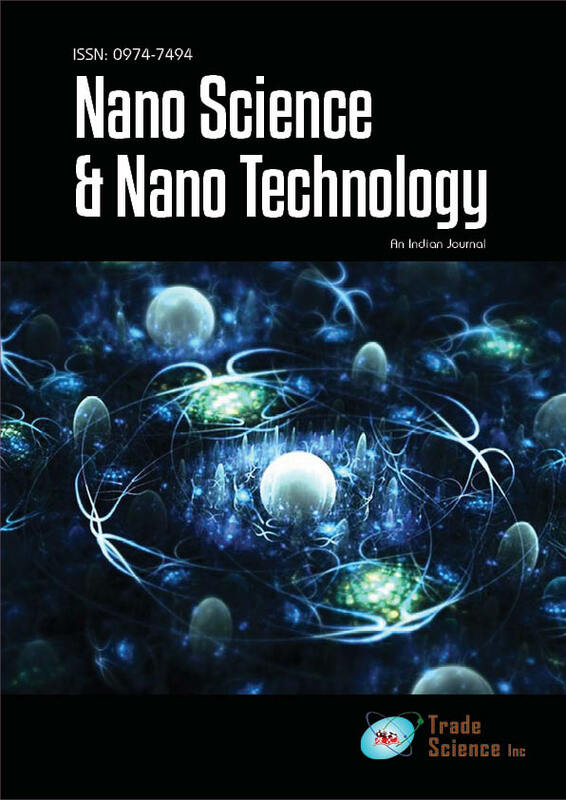 Magnetic nanoparticles comprises of iron (Fe) has been synthesized by chemical procedure using ferric chloride and ferrous sulphate. The synthesized magnetic nanoparticles were attracted towards an externalmagnet. The size of the nanoparticles was obtained fromthe TEM analysis, which showed that the size of nanoparticles were in the range of 30-100nm. As the magnetic nanoparticles have wide applications in diagnostics and therapeutics, they were checked for the antibacterial activity against various gram positive and gram negative bacteria.